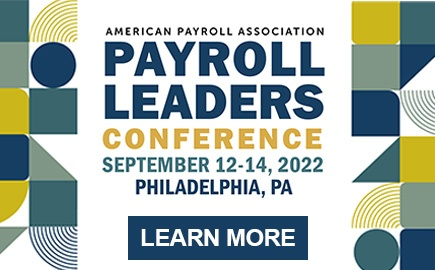 The APA’s Educational Institutions Payroll Conference focuses on compliance and operational issues impacting payroll professionals who work in higher education. 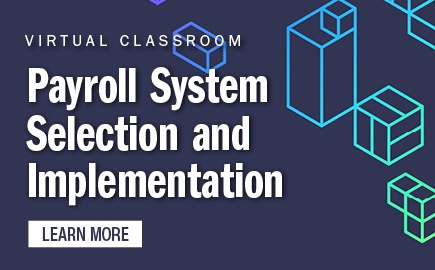 Its curriculum addresses topics such as best practices, taxation of faculty, nonresident alien payroll taxation, visas, employment eligibility, student FICA exceptions, fringe benefits, and FLSA issues. 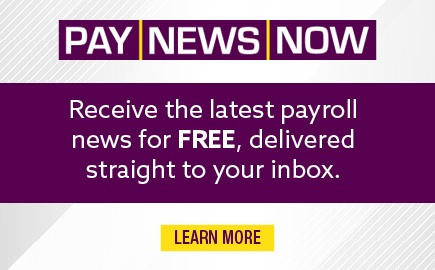 Payroll and tax professionals of all experience levels who are employed by public or private colleges and universities. Earn up to 19 Recertification Credit Hours (RCHs), 1.9 Continuing Education Units (CEUs), or 19 Continuing Professional Education (CPE) credits when attending this conference. 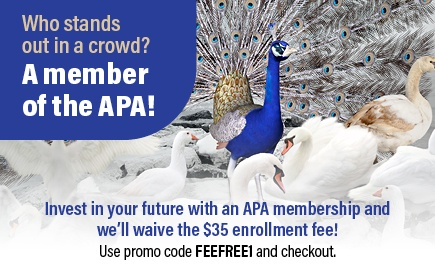 See individual workshops for CPE Fields of Study.